Fully automated processes in place, utilising our robotic systems and creating value for money for our customers. Electronics for LED lighting and LED lighting Controllers, Audio Servers, Recording Equipment, Stage Pyrotechnics, Audio Playback Electronics and much more. We are able to fully manufacture products with complete assembly and testing. This is also supported by the MAN Group (man-group.co.uk) for more complex work. 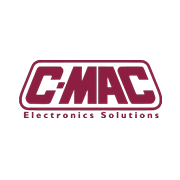 C-MAC SMT Ltd is set up to manufacture and deliver in small to medium batches for complex work, such as audio electronics, and to large batches for automated PCB work for lighting. 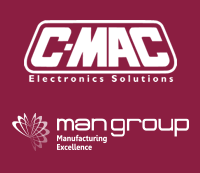 C-MAC SMT Ltd understand the need for flexibility in such a dynamic industry so we offer flexible delivery schedules.